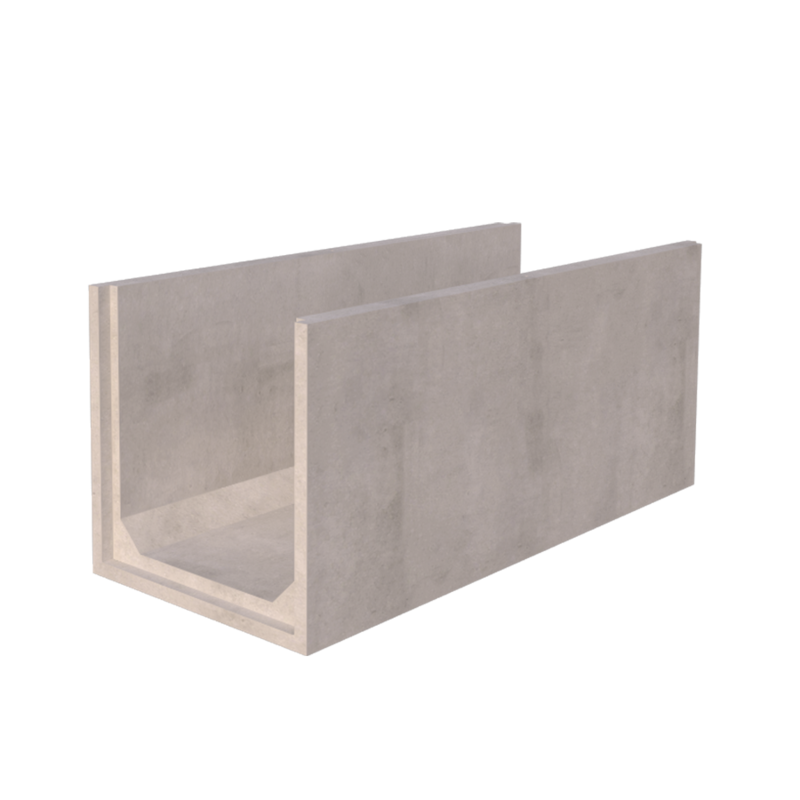 Precast concrete channels are cast with a smooth, class A, mould finish, which allows slurry and other liquids to flow freely. 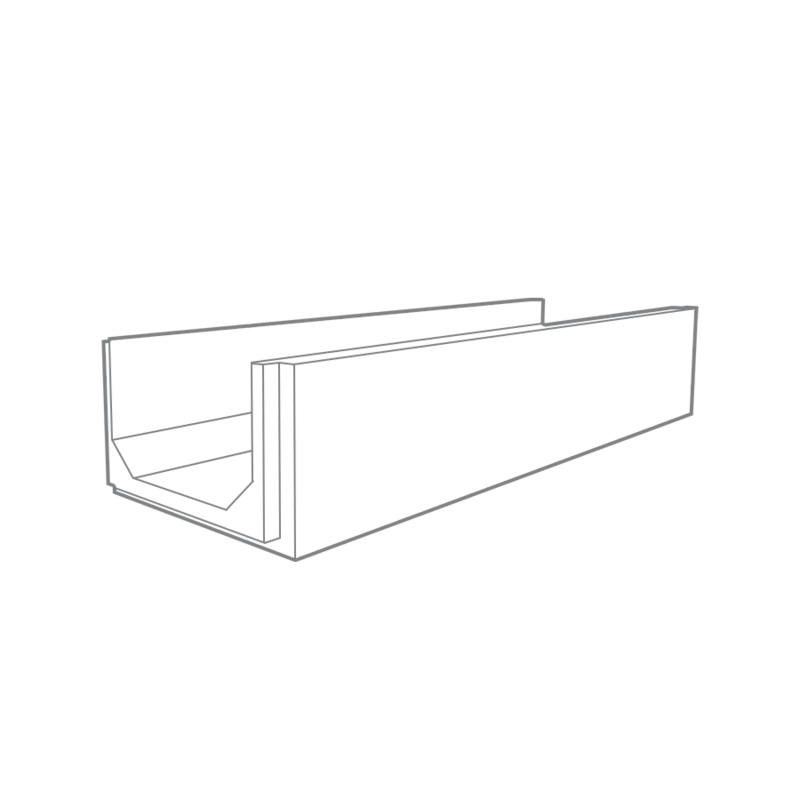 Manufactured under factory-controlled conditions and delivered to site ready for installation, precast channels are a fast alternative to site poured bases and side walls. The units interlock to ensure perfect alignment and are easily sealed. Channels are also ideal for constructing cable troughs and service ducting. 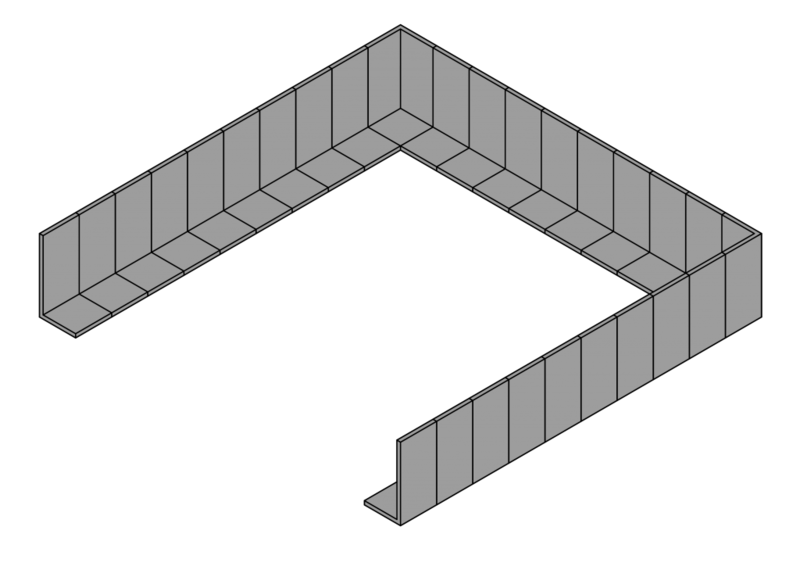 Concrete channels should be installed onto a suitable foundation. The type and size of this will vary depending on the ground bearing capacity and the loads that will be applied to the channel. For situations when vehicles will be driven over the channels and channel covers, it is likely that a reinforced concrete foundation will be required under the precast units to adequately support them when under load. For agricultural applications, such as in a livestock building, a Type1 base and sand/cement blinding layer mat be sufficient. 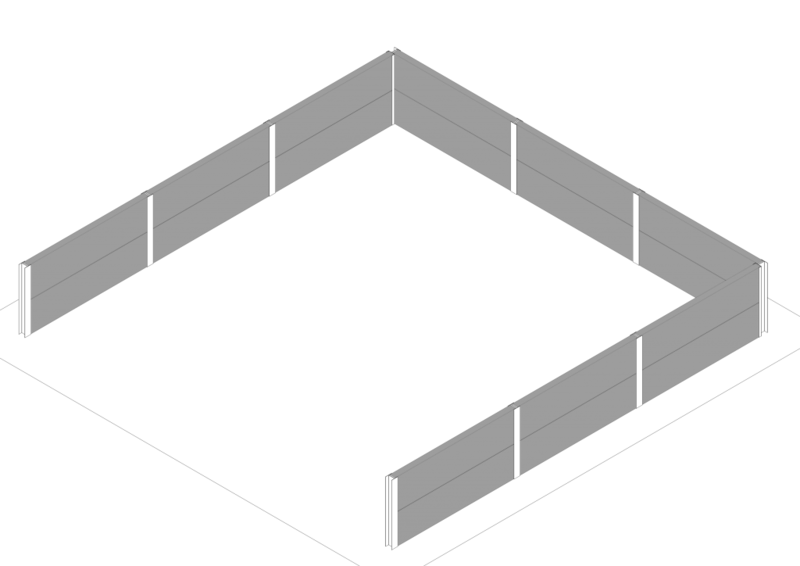 When installing concrete channels in livestock buildings to transfer slurry to a reception pit, a gradient should be created in the foundation to ensure free-flow of the liquids. The internal joints can be sealed with an appropriate mastic to achieve a watertight seal between units. You can choose between slatted or solid covers for the concrete channels, there is also the option for the covers to be capable of taking vehicle loads. 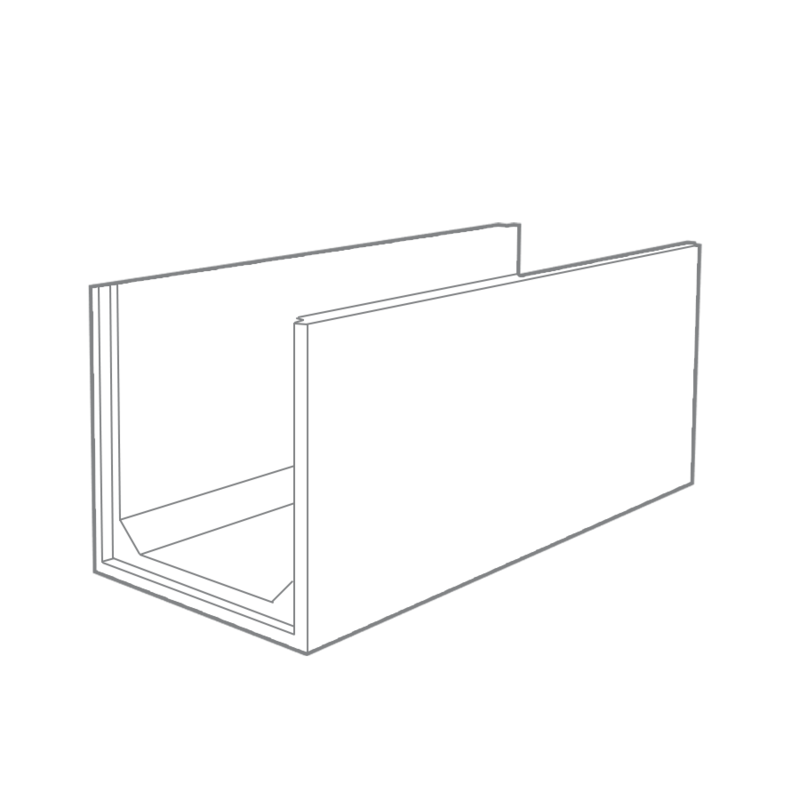 If using for cable channels or ducting, solid covers will protect the contents of the channel from the elements. These can also be sealed to keep the channels dry. If you are not sure what size concrete channel would best suit your project, speak to our product experts, who will be able to advise on the most suitable product. 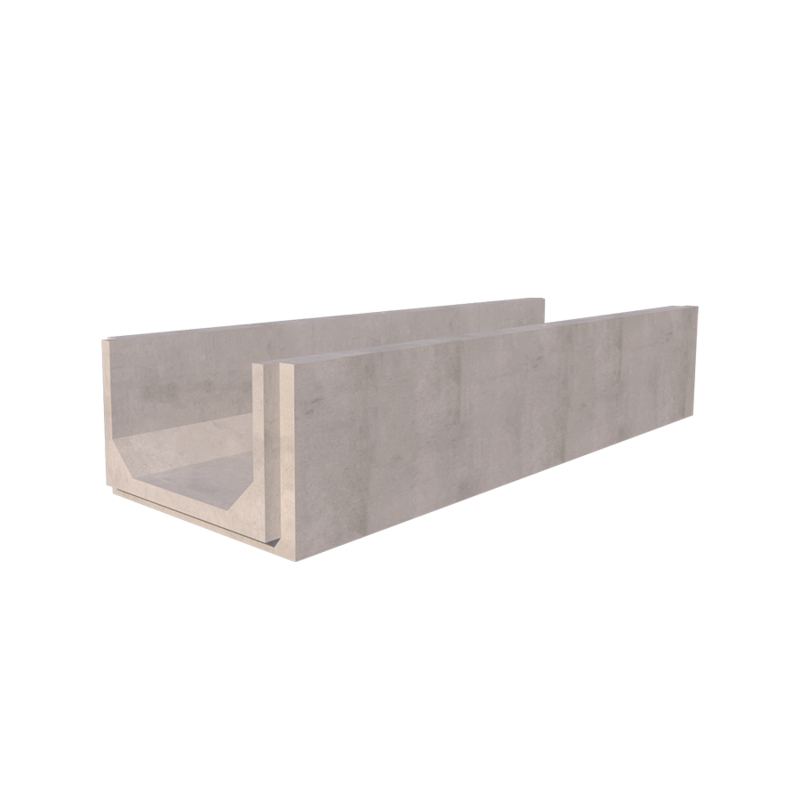 As with all our products, we offer an installation service for the precast concrete channels, please speak to the contracts team for more information.